The Green Light Sales Event has begun at Toyota of N Charlotte! 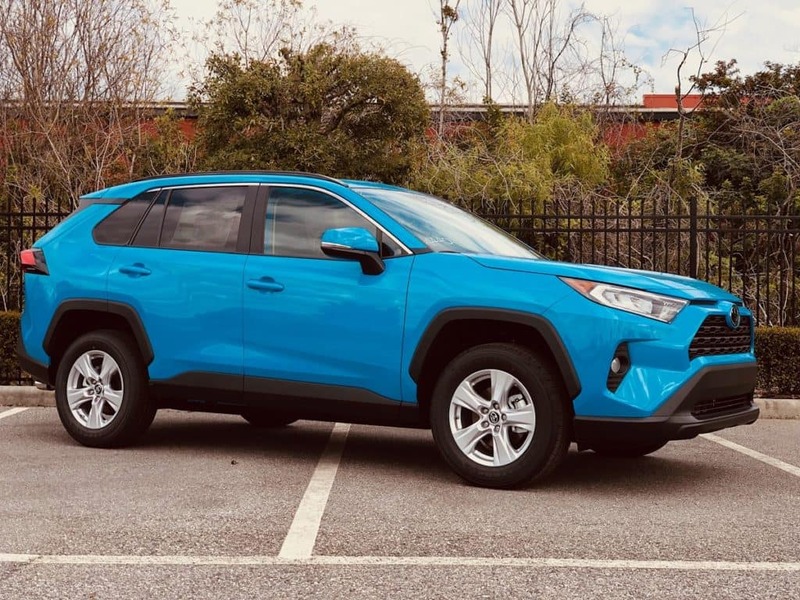 Looking for the green light when it comes to ditching your old ride and getting into a new car that better suits your budget AND your drive time needs? You just found it! 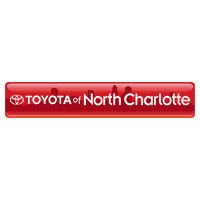 Toyota of North Charlotte has officially launched the Green Light Sales Event, which means you’ll have instant but limited-time access to our BEST deals on new Toyota cars, trucks, SUVs, minivans, and more. Plus, we’re dropping all of our prices on used cars as well! We’re giving you the green light to savings… so what are you waiting for? 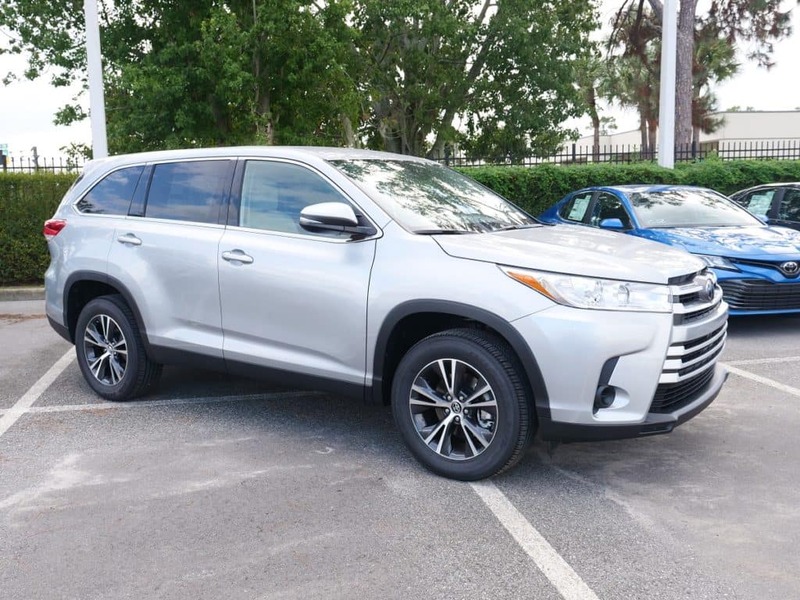 Explore all of our new Toyota deals… but hurry! But that’s not all! If nothing appeals on that list, come shop all of our other new Toyota deals near Charlotte! 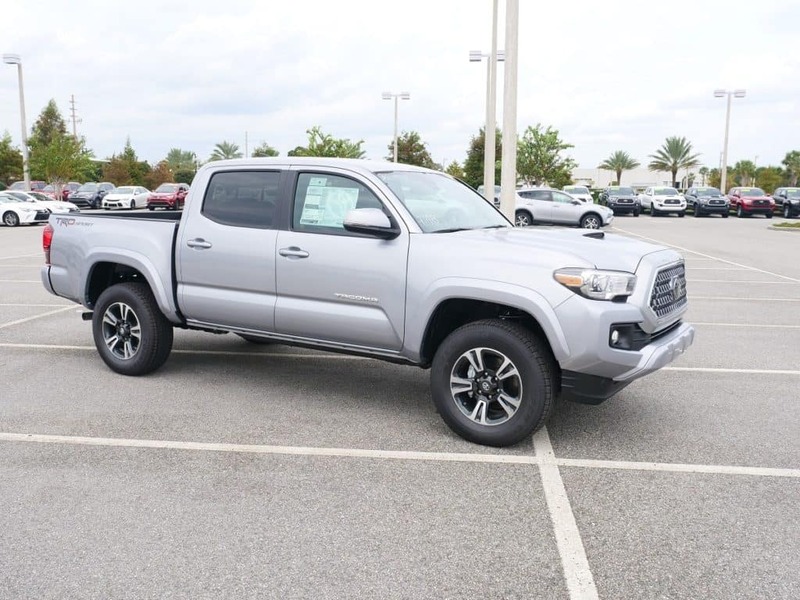 You can save big on a new Toyota Tundra, Toyota C-HR, Toyota Sienna, Toyota Yaris, Toyota 4Runner, and more during our limited-time Green Light Sales Event at Toyota of N Charlotte! And did we mention we’re bringing out all the perks for this special sales event? We’re staying open late until 10pm every single night of the week to give you plenty of time to shop, and we’re staffing our store with extra people to ensure your shopping experience is efficient and stress-free. And not to mention, we work with multiple lenders so we can find you the right rate to go with the right ride! You don’t want to miss the Green Light Sales Event, going on now at Toyota of North Charlotte. Deals like this won’t last forever, so this sale is limited-time-only! 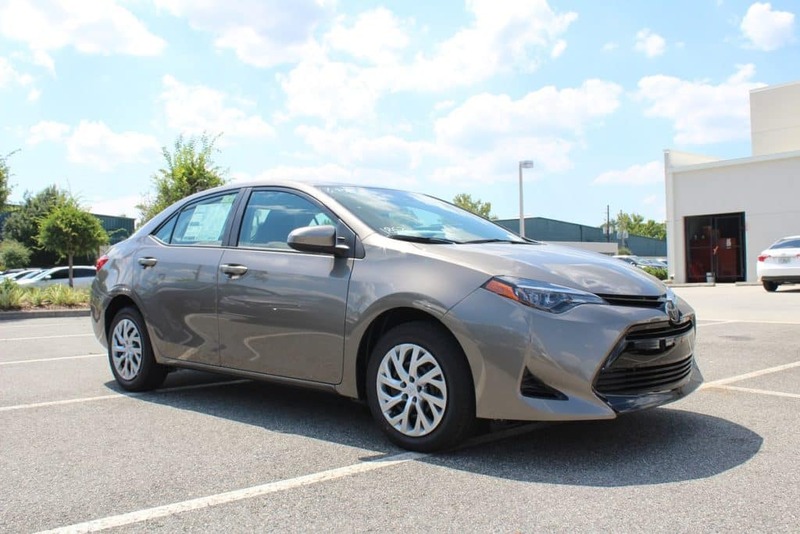 If you want to shop these amazing new Toyota and used car specials, call us today at (704) 875-9199. 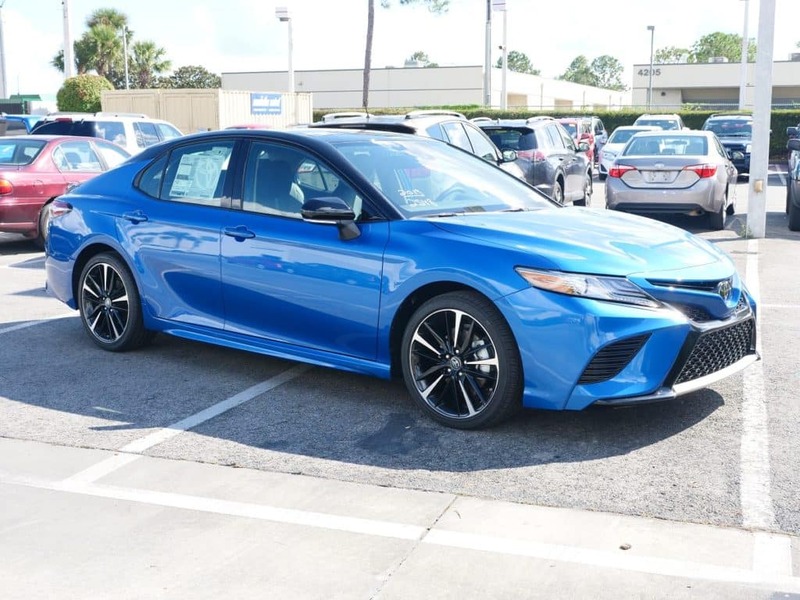 You can also swing by to see all of our inventory in person and take a test drive at 13429 Statesville Road, just off I-77 at exit 23 in Huntersville.